My husband bought me flowers for Valentine’s Day and my daughter has been mesmerized by them. Some of the petals fell off one of the roses and my daughter stashed them in a little heart box next to her bed. After she saw them start to wither she asked me sadly why the flowers wouldn’t last forever. Oh how I wished they would last forever for my little girl! 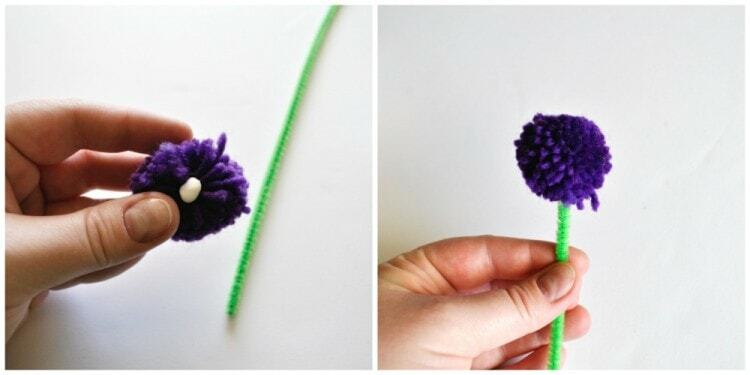 But since they won’t, we decided to make this Yarn Pom Flowers Craft together that she can set on her nightstand. We used some fabulous new products from Creatify to make our flowers and I’m excited to share them with you today. I love how each container has such a variety of different materials. 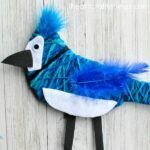 Sometimes I don’t want to buy a big package of one type of crafting item and these products are a great solution. 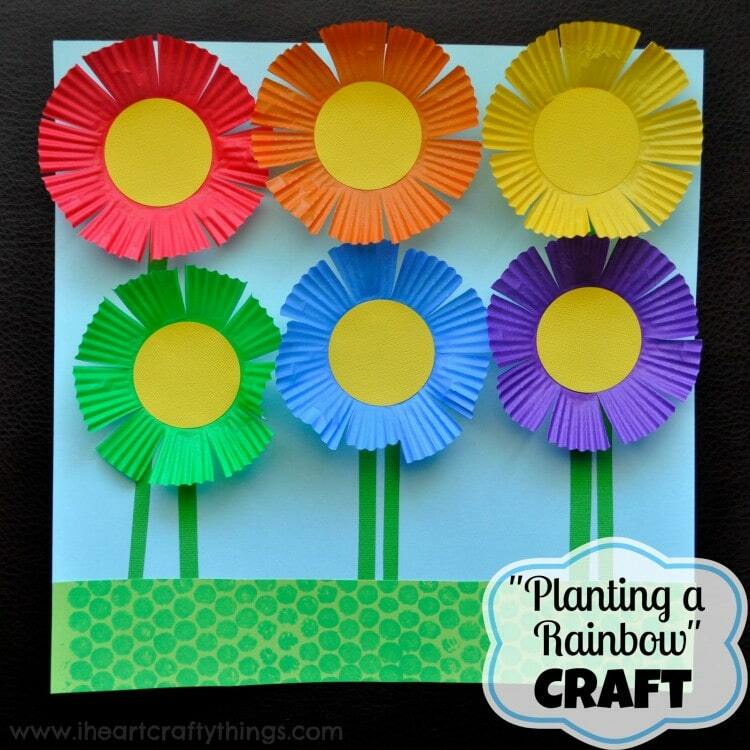 The craft items are trendy, cute and appealing for all ages. 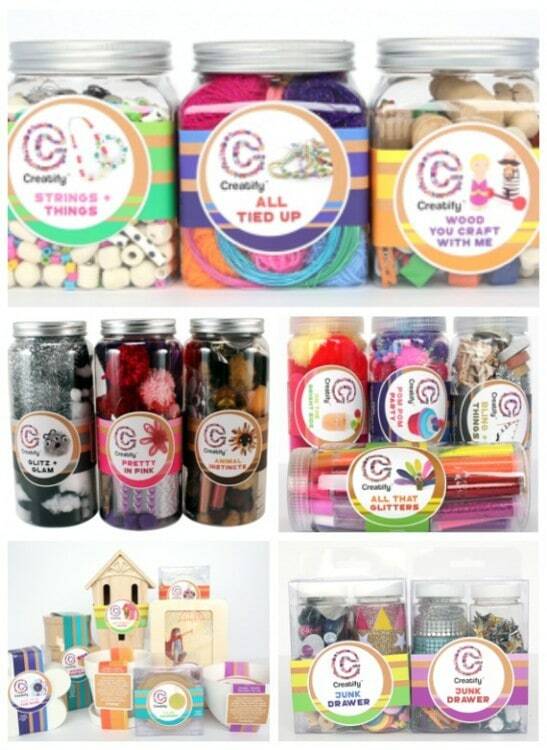 Whether you are a preschooler or an adult, you will adore all of the products and feel inspired to create with them. Each container has enough supplies to last for several different projects. The containers! No need to invest in additional storage containers to hold all your craft supplies because they already come contained in lovely containers. 1. 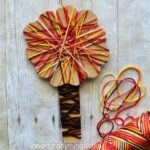 Start by spreading the yarn apart on one of your yarn poms, as close to the center as you can get. Add a generous dab of tacky glue onto the pom. 2. Press your green pipecleaner into the yarn pom and press the yarn around the pipecleaner and glue to make it secure. 3. 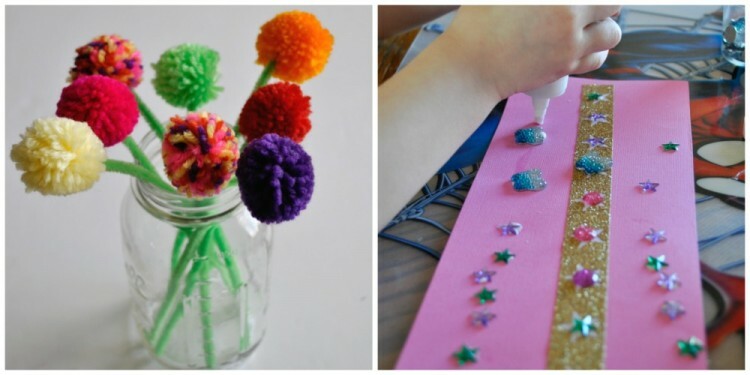 Trim the end of the green pipecleaner to fit into your mason jar at the length you want. 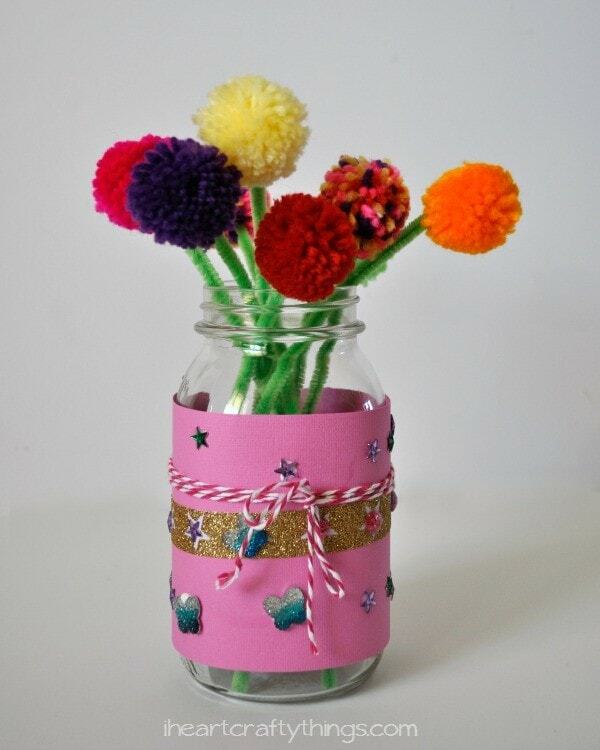 Continue making yarn pom flowers to fill your mason jar. We made 8. 4. Cut a pink strip of cardstock paper in half lengthwise. This is where your child uses their creativity and imagination. 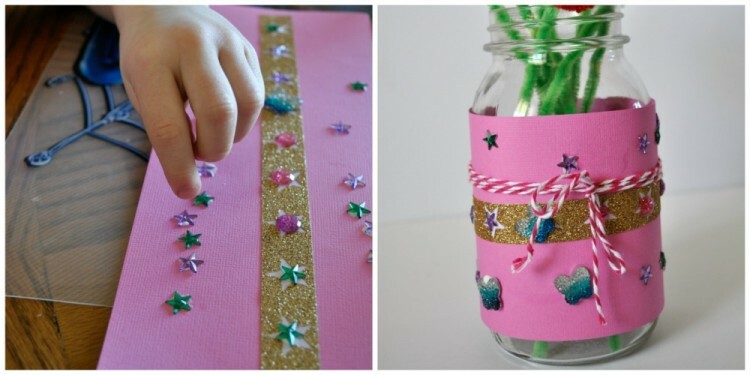 Pull out some glitter tape and gems and let your child design their vase cover however they choose. 5. 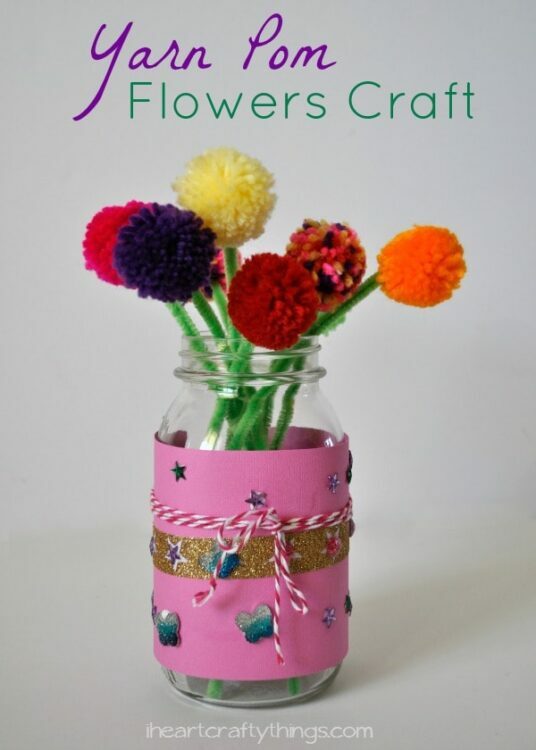 When your vase cover has finished drying, use some pink twine from the Bling & Things container to wrap the cover around your mason jar and then secure it closed by tying a bow. Learn more about Horizon Group USA by following them on Facebook or visiting their website! 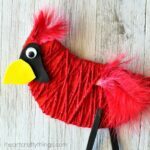 Google+, Twitter, and Instagram for more crafty fun!